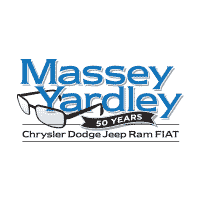 We at Massey Yardley CDJRF are proud to provide local shoppers with all the resources and services they need to have a successful and enjoyable car-buying experience. The first step in this process is researching potential future vehicles. That’s where our car review library comes in! 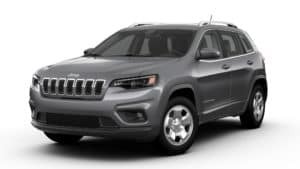 On this page, shoppers in the Plantation area will find a variety of detailed car reviews to help you pick the perfect vehicle for your lifestyle. 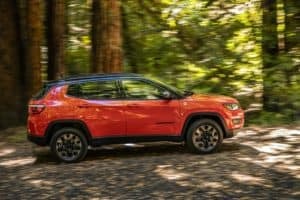 Read ahead to see what our car reviews have to offer! Our car reviews are designed to give you a well-rounded overview of what each new car has to offer, not just bits and pieces. This not only makes it so that you don’t spend your whole day checking multiple websites, but also helps you compare each car you’re considering side-by-side. Our goal is to make next-car research as easy and enjoyable for you as possible. After reading through any and all of the reviews you need, you’ll be able to zero in on the vehicles that are a good match for your personal needs. We at Massey Yardley CDJRF are glad that you stopped by our car review library today to read up on the vehicles you’re considering. Once you’ve gotten your fill of research, we’re happy to help you take the next step toward car ownership right at our dealership. Shoppers in the Plantation area should give us a call today to schedule a test drive or two. One of our helpful sales staff would be happy to help you!